Nismo has unveiled its latest racecar, Nissan 2018 GT-R Nismo GT3 which comes with spectacular new features. Since 2012 Nissan has been catering to racing teams across the globe with their first GT-R Nismo GT3. It has been an extremely popular choice by both direct customers and racing teams. The 2012 model has been to Europe, Australia, Japan and China. With a buzzing track record, currently the 2012 GT-R Nismo GT3 is driving in Australia at the 12 hour Bathurst race. It is also winning high recognition at the Super GT GT-300 Races and the very popular Blancpain - GT Series Endurance Cup. 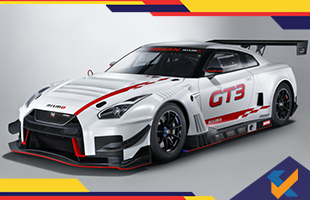 The latest model by Nismo has taken after Nissan GTR – R35 Nismo and abides by the FIA GT3 regulations. Now, here is a look at its features. The first major change in 2018 GT-R Nismo GT3 is the engine that has been mounted towards the rear by 150 mm. This will help lower the centre of gravity in the car, provide better balance, and hugely improve the driving dynamics. It also comes with a 3.8 litre V6 which will supply a maximum power of 542 bph. Also, with a six speed sequential gear box to go with the engine, the Nissan 2018 GT-R Nismo GT3 will get a peak torque of 637 Nm. Along with all these features, Nismo has also considered the wear and vitality of the driver and offers the option of an air conditioner in their 2018 model. The 2018 GT-R Nismo GT3 has the choice of manufacturing according to buyer specifications.  Or, you could directly purchase it from the showrooms at a base price of $727,900. At present you may go ahead and place your order since Nissan is taking bookings with a delivery date of January 2019.